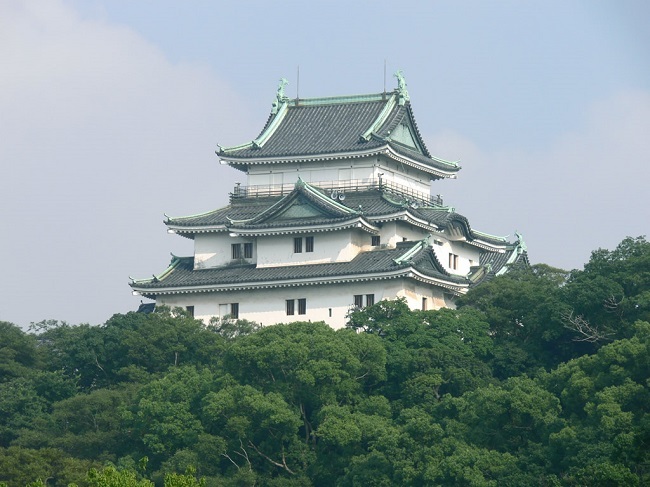 Wakayama Castle is a castle that was the Daimyo castle of Tokugawa Gosanke. 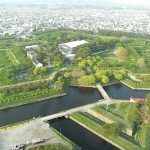 When Ieyasu Tokugawa unified the whole country, it was constructed in the domain (Kishu Domain), which was designed so that the descendants of the Tokugawa family (shogun family) would not be destroyed. 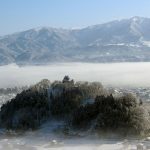 In the Kishu Domain, the Gosanke family also had Owari (Oshu Domain) and Hitachi-Mito Domain. 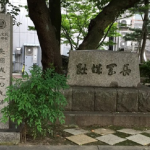 In preparation, the family named 「Gosankyo」 came into existence in the case where no successor was found in the Gosanke (three branches of the Tokugawa clan). 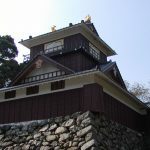 It is the three houses of the Hitotsubashi family, the Shimizu family, and the Tayasu family. 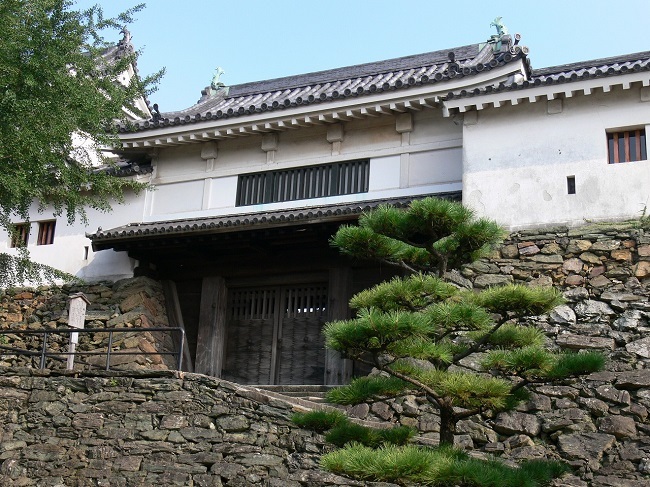 The three houses were named by a certain location of the residence of Edo-jo Castle (gate). 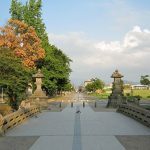 (Hitotsubashi gate, Shimizumon gate, Tayasu-mon gate) the area around Wakayama Castle was controlled by the Saiga Party (the Suzuki family, Tsuchihashi family, Fukuroda family), which were famous as the 「Gun Group」during the Sengoku period (Period of warring states). 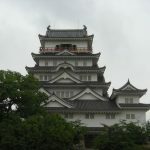 However, when Hideyoshi Toyotomi defeated the Saiga party in the Kyushu attack of Tenshou Era 13th Year (1585), his younger brother Hidenaga Toyotomi built a castle on a hill interposing between Kinokawa and Wakagawa. 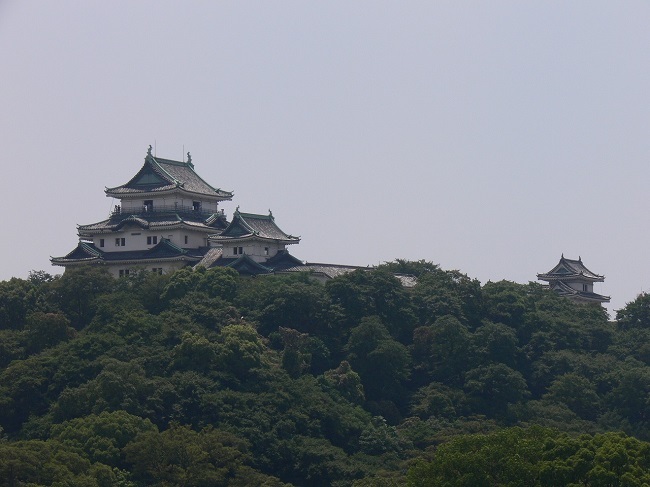 This was the model for Wakayama Castle. 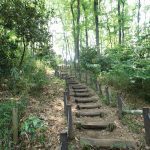 After that, when the Toyotomi Hidenaga was transferred to Yamato Koriyama, 「Kuwayama Shigeharu」 entered into the territory with 30,000 koku. 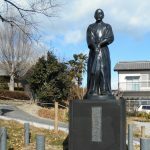 After Kuwayama clan decided to transfer to Yamato-Shinjo, 「Asano Yoshinaga」 was appointed and entered in as the governor of Kishu Province. 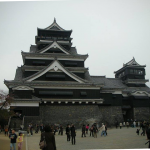 However, after Ieyasu TOKUGAWA took over the land, Masanori Fukushima, who had been appointed to Hiroshima Castle changed rank, the Asano family was forcefully relocated to Hiroshima Castle. 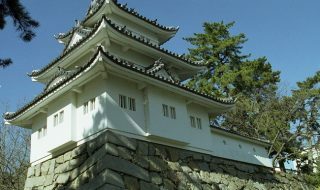 And then, Ieyasu Tokugawa’s tenth son 「Yorinobu」 entered Wakayama Castle with 555,000 koku, and then shouldered the cornerstone of the Gosanke. 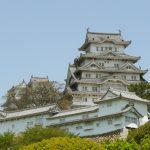 The construction and renovation of Wakayama began in the era of the Asano family, and after that, 「Tokugawa Yorinobu」 extensively expanded it, and the castle town was renovated, developed the castle town and transformed it into a modern castle. 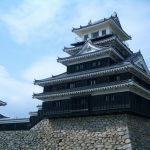 The Castle Tower disappeared during the Edo period, castle tower reconstruction was not allowed by the samurai laws of the time. Entering the Meiji period, Haijo Rei was issued nationwide and Wakayama was also destroyed. 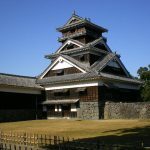 The current Castle Tower is a restored Castle Tower (reconstructed Tenshu). 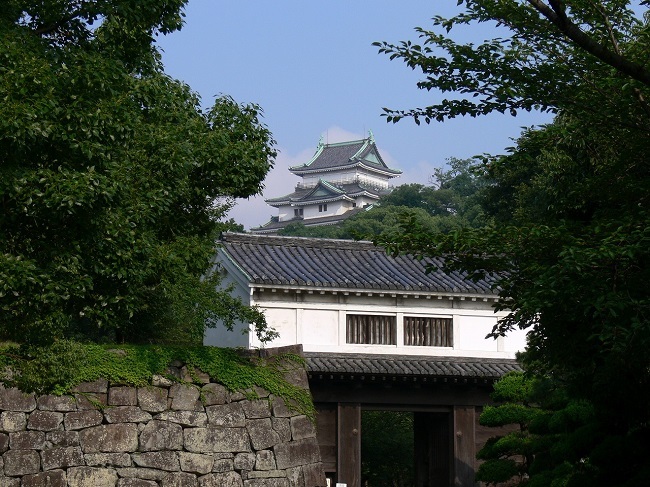 The Otemon gate, Ichinobashi, and Mihashi Corridor are also restored. 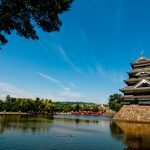 The main citadel and outer citadel are being established as Wakayama Park, and Wakayama is also selected as the 62nd famous castle of Japan’s 100 Castles.